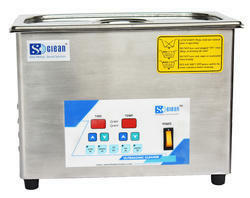 Offering you a complete choice of products which include low noise ultrasonic machines and high temp ultrasonic machines. High Temp Ultrasonic Machine is a unique product because it can produce parts with high precision that are made of hard and brittle materials which are often difficult to machine. Additionally, ultrasonic machining is capable of manufacturing fragile materials such as glass and non-conductive metals that cannot be machine by alternative methods such as electrical discharge machining and electrochemical machining. 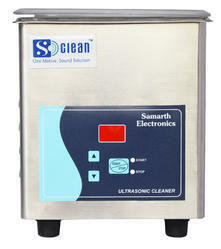 Looking for Ultrasonic Cleaning Machines ?